What do kids like to do? Play! No one wants to be stuck doing chores when they could be playing at the park, having a tea party or playing hide and seek. 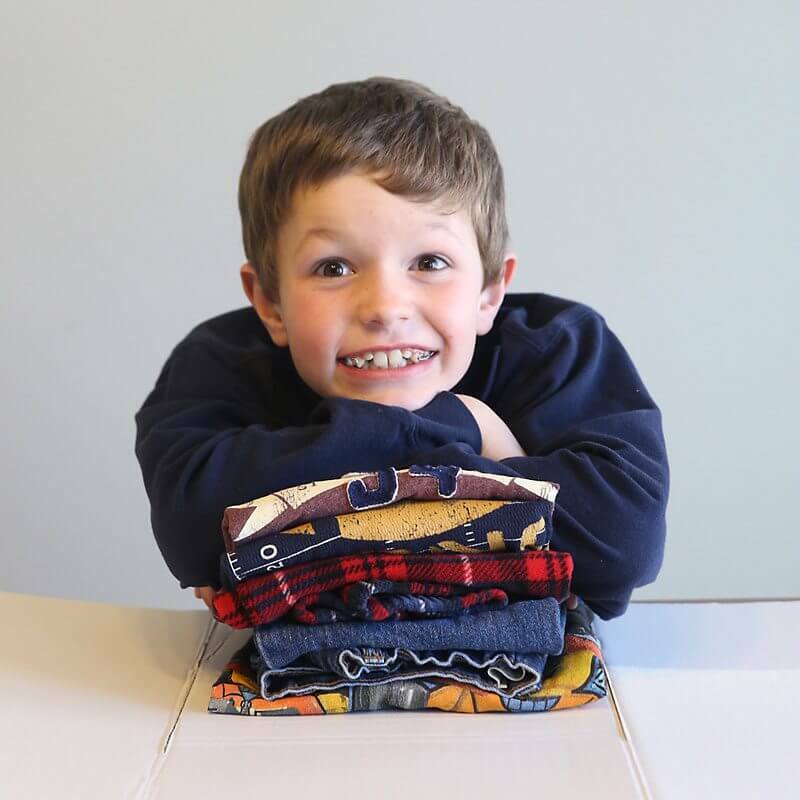 See how Clean Laundry will show you how to make folding laundry fun for the entire family! Since kids love games, and parents must do the laundry, why not make a game out of folding? Toddlers and kids are naturally curious and love to ask and answer questions. To make this enjoyable, hold up a pair of colorful socks and ask, “What would you say to an elephant wearing these socks?” Or, “if we go to the pool, what items in this pile would we need?” This is funny and imaginative creating great back-and-forth conversation. Memory games are a great workout for the brain! Because all families have a gazillion socks, put your little one to the task of matching all of those socks. Giving applause to your child as they match them up gives a sense of accomplishment. Putting items into categories helps kids make sense of the world. Animals, things that fly, food…you get the picture. Exercise your child’s brain by asking him to put types of clothes together. Group them either by the type of clothes, style or who wears them. You just might be surprised by what they come up with. That pile of clean clothes out of the dryer might look like a scrambled rainbow. Encourage your child to select an item of clothing and name as many items as he can in the same color. For instance, after choosing a red sock, he could name a fire truck, ketchup, ladybug or an apple. You can do it together with every item in the pile and see who does best! Ask your child to close her eyes and guess the item you give her just by feeling. This teaches her all about senses, helping with vocabulary and having fun at the same time! What could be better than spending time with family, folding the laundry and having fun!